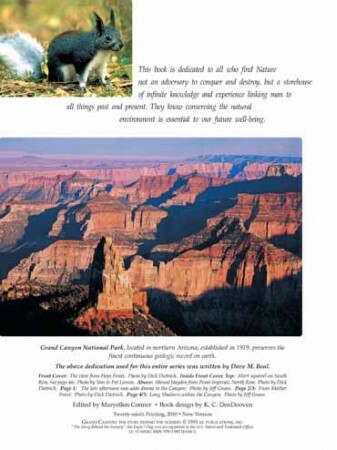 2 DVD SET – Over 2 Hours! 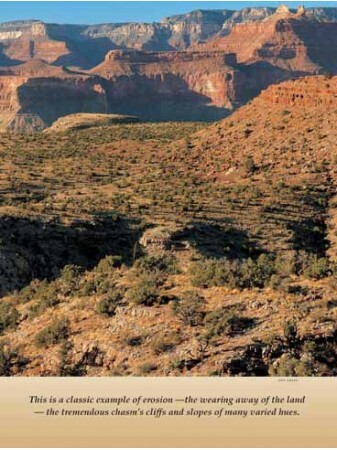 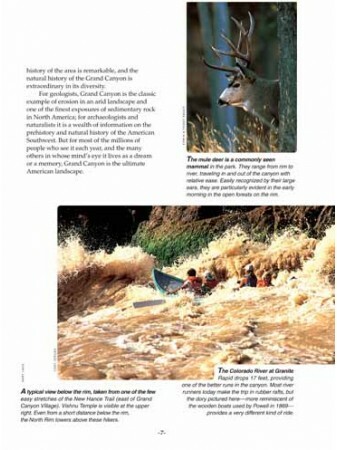 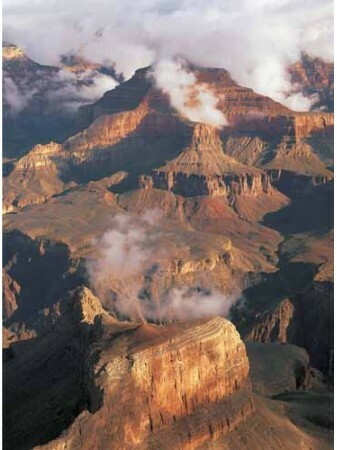 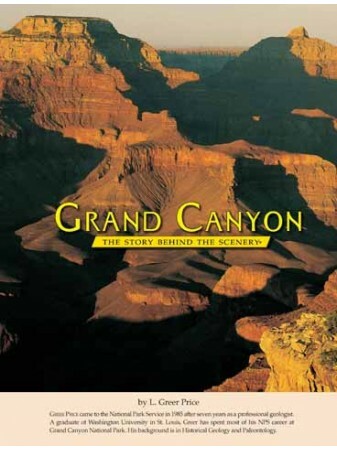 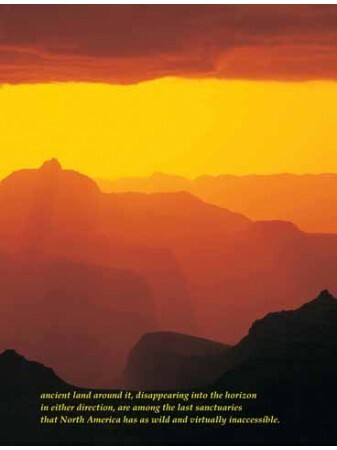 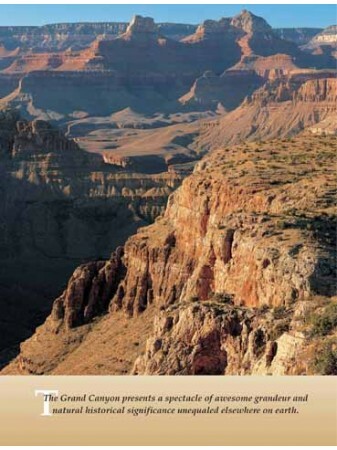 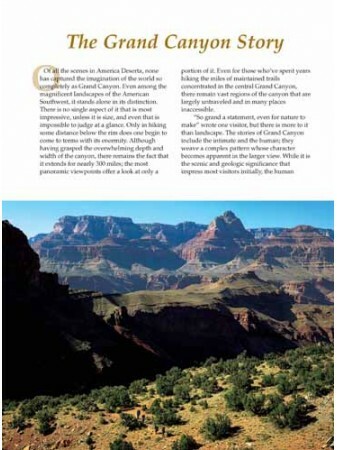 Filmed high-definition, this is the best, most complete Grand Canyon National Park DVD available. 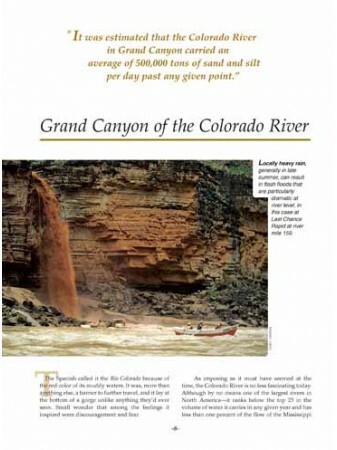 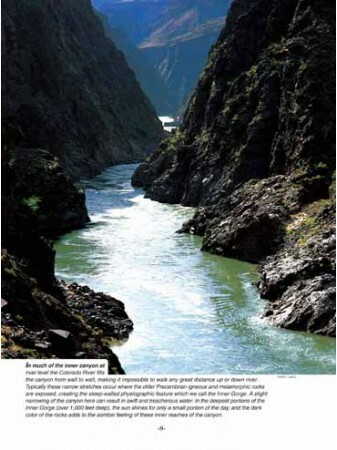 Experience spectacular Canyon moods, a breathtaking river raft trip, a mule ride down sheer rock walls, an exhilarating excursion in, over, and around a canyon so incredibly big that words can’t describe it! 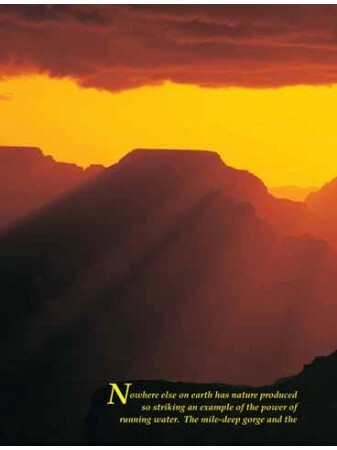 Includes a Digital Copy and great DVD Extras, including iPad/Tablet feature. 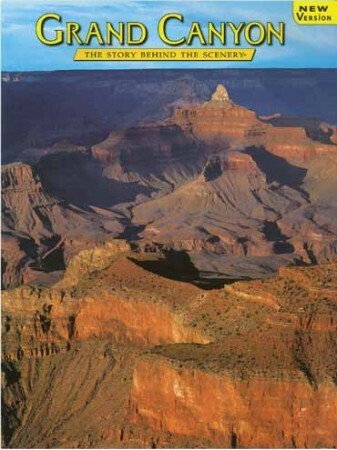 BONUS DVD - This edition includes a bonus DVD – Indian & His Homeland: 1590-1876 – a 300-year survey of the American Indian. 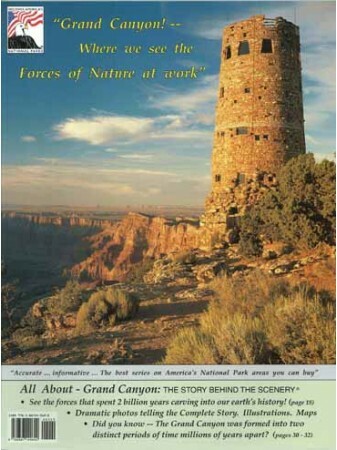 Includes great bonus features on Native American cultural traditions in our national parks and surrounding tribal lands.